Multimode Duplex cables are used for duplex communication between devices as it consists of two strands of glass or plastic fiber. It is required for transmitting Ethernet data via fiber optics. 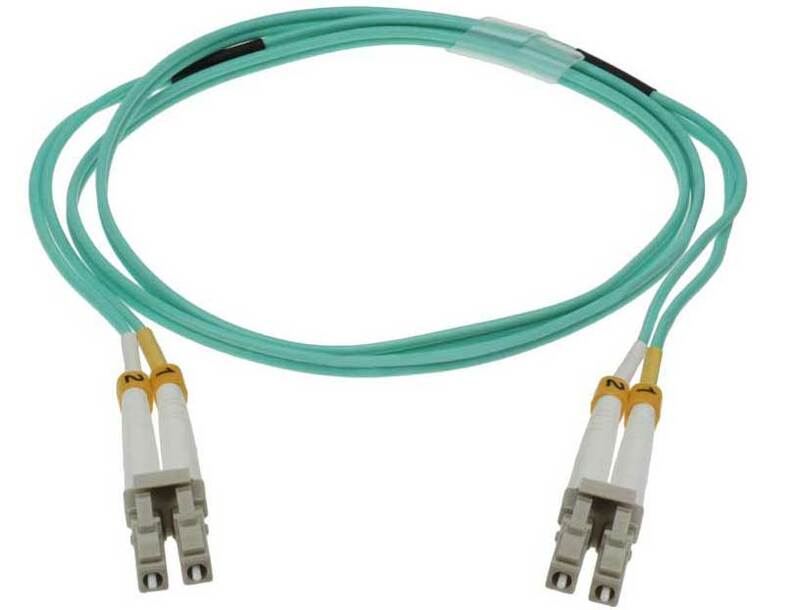 The multimode duplex cables are available in different lengths and can be used to form various connections using LV, SC, and ST connectors on both ends. SFCable brings to you quality products at affordable prices. All our products are RoHS compliant and environment friendly. We ensure that the customer is happy and satisfied with the product by providing good after sale services.